Steve Campbell claims he had to cross the tribe's land in order to reach another group with whom he has been in contact for nearly 50 years. A mere two months after missionary John Allen Chau was killed by the Sentinelese on North Sentinel island, another American missionary has followed suit. 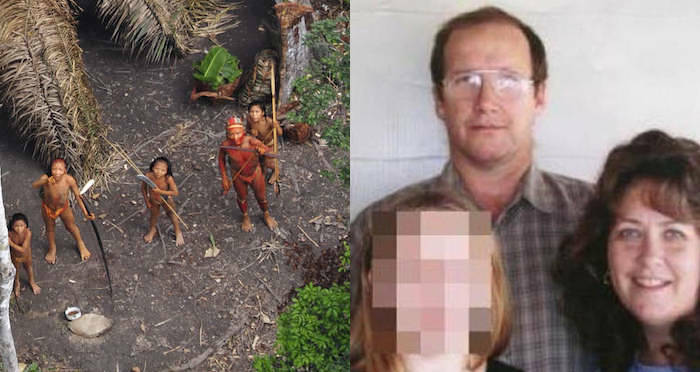 This time, it was American missionary Steve Campbell from Maine who illegally encroached on indigenous land in the Brazilian rainforest, thereby endangering the isolated Hi-Merimã tribe who occupy it. While the journey across the globe to encounter a group of isolated people in the most mesmerizing corners of the Amazon might seem like a noble pursuit, it’s actually more of a misguided endeavor than anything. 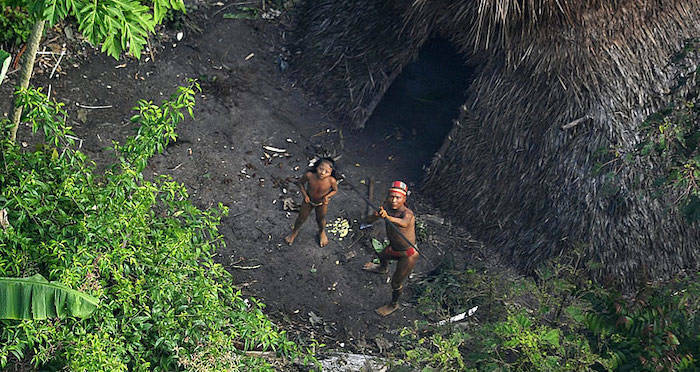 For one, there is a strong possibility that an outsider might expose the uncontacted tribe to bacteria and infection that they are not equipped to fight off. To combat this, the FUNAI — a governmental protection agency for Brazil’s native population — has established laws in order to protect the Hi-Merimã tribe. The FUNAI has been firm in its no-contact stance for 30 years, as multiple tribes approached by outsiders have lost up to two-thirds of their population from diseases like measles in the past. Gleilson Miranda/Secretaria de Comunicação do Estado do Acre/Wikimedia CommonsIsolated Brazilian natives shooting arrows. Campbell’s actions are therefore under investigation by the federal police and the FUNAI alike, and he could be charged with genocide. “If it is established in the investigation that there was an interest in making contact, using his relationship with other Indians to approach the isolated, he could be charged with the crime of genocide by deliberately exposing the safety and life of the merimãs,” Bruno Pereira, general coordinator at FUNAI told Brazilian daily newspaper Folha de S. Paulo. Campbell said his travel was funded by the Greene Baptist Church and is adamant that his incursion on Hi-Merimã territory was accidental. He said he merely wanted to teach the regional Jamamadis how to use GPS and had no intentions of disrupting the Hi-Merimãs. He claims that passing through their land was the only way to get to the Jamamadis. Isolated Brazilian natives from afar. The Campbell family has reportedly been in contact with the regional Jamamadis tribe for over 50 years. Steve’s parents were missionaries, too, and brought him along on their first Jamamadis visit in 1963. Steve has since mastered the tribe’s language and is in the bold process of translating the Bible for the 400 people who call that part of the Amazon home. Pereira, who spends his days fighting for the safety of Brazil’s isolated, indigenous tribes, is naturally more concerned with the physical and potentially fatal consequences of outsiders intermingling with them. Meanwhile, Greene Baptist Church Pastor Josh Burden says that while he supports Campbell’s work, the missionary does not belong to his denomination. 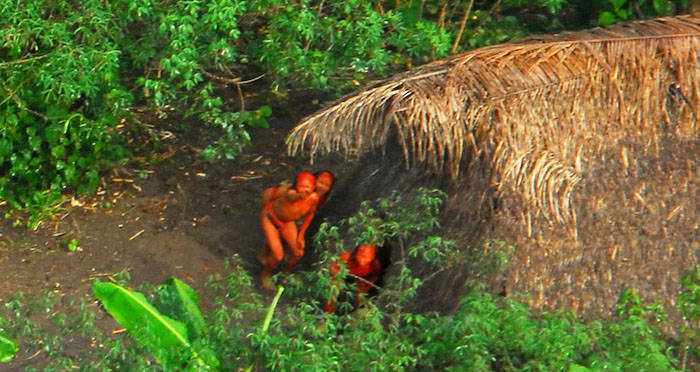 After reading about Steve Campbell encroaching on indigenous land, learn about four fascinating uncontacted tribes. 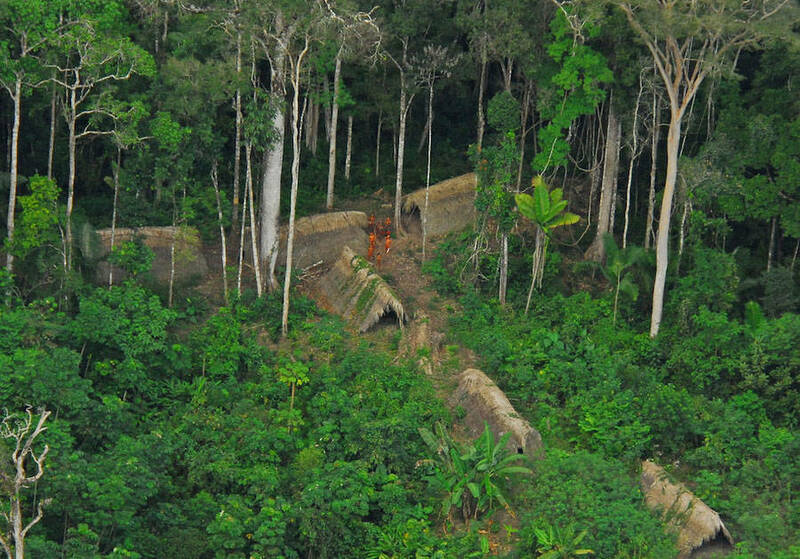 Then, watch some incredible aerial footage of an isolated tribe in Brazil.